Who would not like to receive compliments on the healthy and glowing skin? A healthy skin not only boosts your confidence level but also makes you look awesome. You do not have to put much effort to get there. Just a daily skin care routine and you are sorted. Love and pamper your skin to feel the difference. 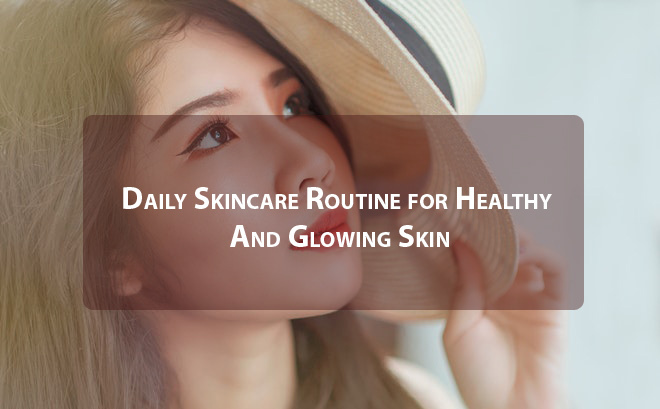 If you are wondering how to get started, then well here is a daily skin care routine for healthy and glowing skin that you can follow. It is imperative to know your skin type before you start a skincare routine. If you have a dry skin, choose products that hydrate your skin. If you have an oily skin, choose products that are oil-free and non-comedogenic. If you have a sensitive skin, then it is good to use products that are dermatologically tested. If the product is right, it will show on your skin. Wash your face, pat dry and apply a facial cleanser meant for your skin. Massage the cleanser in the upward direction and circular motion for about thirty to fifty seconds. Facial cleansers clean all the impurities from your skin leaving it fresh and clean. Facial cleansers come in different forms. Gel cleansers and cream cleansers are most commonly used for facial clean up. There are oil-free cleansers that are available for the oily and ultra sensitive skin. Use the product that suits you right. After you cleanse your face, it is now time to use a good toner. Just pat dry your face using a towel and apply a toner to your face. It is important that you let the toner dry naturally for good results. Toner is important for your skin because it helps to maintain the lost Ph balance of the skin. A toner soothes the skin in the most gentle way. While applying a toner, do not apply it around your eyes. Toners make your skin smooth and tighten your skin to a good extent. You must include a toner in your daily skincare routine. After you apply toner on your skin, it is now time to moisturize your skin. This is the most important part of your daily skin care. Good moisturizers replenish and hydrate your skin in a natural way. One can go with the Lifecell cream as lifecell skin cream ingredients are good for our skin. Avoid using products with harmful ingredients. Dab some moisturizer on your face and massage it in a circular motion. You can also massage it in an upward direction. A good moisturizer will make your skin smooth and soft if you apply it on a daily basis. If you have a dry skin, then use a moisturizer with hydrating properties. If you have a normal skin, then it is good to use a moisturizer that is oil based. If you have an oily skin or sensitive skin, then you must use a moisturizer which is water based. Gel-based moisturizers work best for oily skin. Depending on your skin type, you can choose the best moisturizer for your skin. Many women skip exfoliation in their daily skin care regime because of time constraints. But, exfoliation is a very important part of skin care. You must exfoliate your skin at least two to three times in a week as a part of your skin care. Exfoliation helps to remove the dead skin cells of your skin to make your skin look healthy and glowing. Exfoliation also helps to clean the pores of the skin and makes your skin smooth. However, it is not recommended to exfoliate your skin on a daily basis because that can also lead to open pores. Use a good exfoliate that suits your skin type. Exfoliates are available as scrubs and different peeling gels. You can naturally exfoliate your skin using sugar and oatmeal mixed with honey once a week. Regular use of facemask helps to hydrate and renew your skin. You can apply a good facemask at least once or twice a week as a part of your skincare regime. Facial masks help to tone and soothe your skin in a natural way. Facial masks are available as chemical peels, thermal and clay masks. 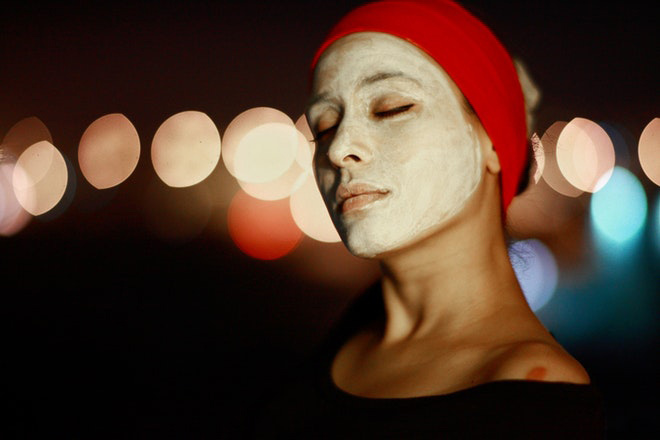 However, most women resort to natural facemasks for the skin. A good facial mask applied for about fifteen to twenty minutes should be enough to get a good skin texture. You can choose a facemask depending on your skin texture and type. Exposure to the sun can cause problems of pigmentation and premature aging of the skin. 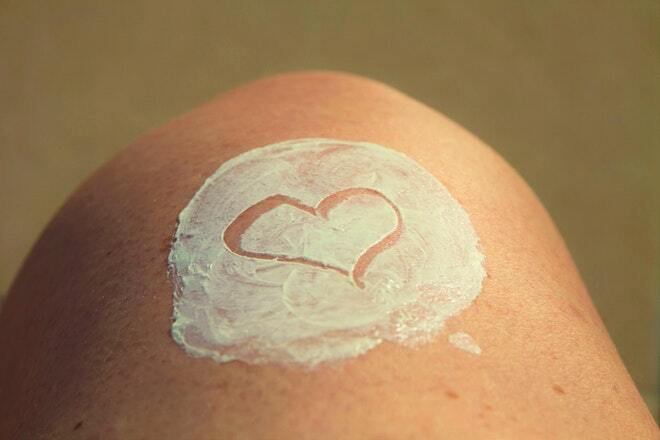 Whenever you go out, always apply a sunscreen of more than 30 SPF. Apply a sunscreen before you apply any kind of makeup on your skin for good results. Sunscreens are available depending on skin type and texture, take your pick. A healthy body gives you healthy and glowing skin. So, it is important that you hydrate your skin internally. Try to drink at least two to three liters of water to internally hydrate your body. Fruit and vegetable juices help to provide a natural detox for the body that reflects the health of the skin. Apple, Beet and Carrot juice can make your skin glow. Have a glass of juice on a regular basis to get that shine on your skin. Follow a regular skin care regime to get that natural glow on your skin. A healthy skin will make a difference in your personality. Regular cleansing, toning and moisturizing helps to clean all the impurities thus making your skin look healthy. You can follow this regime in the night and early morning. A proper skin care routine prevents acne, premature aging and black spots. After all, a wonderful looking skin requires your time and commitment, not some kind of magic. It is the time to glow and feel great.